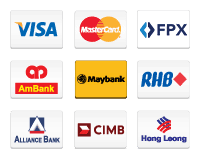 Enjoy EARLY BIRD PRICE RM219 & FREE Postage until 30 November 2018. Pair it with you love ones with our KHALED Kemeja Batik KH42. 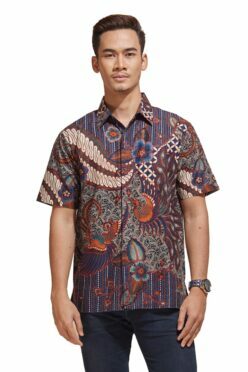 Click HERE to purchase KHALED Kemeja Batik KH42.